DIETARY SUPPLEMENT Organic Lycopene is extracted from organic tomatoes by carbon dioxide (CO2) in supercritical conditions. Organic Lycopene is 100% natural, solvents free, and certified "organic". Is also free of toxicity and present high level of natural bioavailability as well as high level of anti-oxidant and anti-cancer activity, at least 100 times more than lycopene, synthetic or natural. 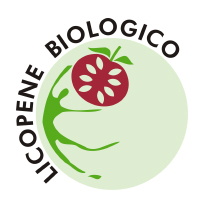 BENEFITS OF ORGANIC LYCOPENE Lycopene also has other important benefits to human health, counteracts the formation of tumors (prostate, digestive tract , liver, skin), degenerative disease of the central nervous system (Alzahimer, Parkinson's disease), some forms of diabetes (mellitus), macular degeneration (AMD) and aging of the skin. 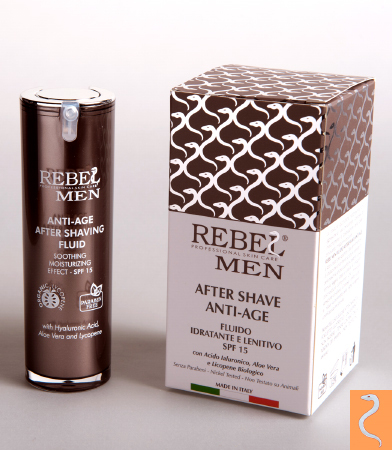 REBEL MEN AFTER SHAVE FLUID ANTI AGE has been tailormade for all types of men's skin: it ensures "high performance" of moisture and nourishment to the skin even more demanding. Our After shave for men has been designed to minimize the risk of an allergic reaction: its lightweight formula "non- comedogenic " deeply moisturizes without causing impurities. Its formula has been specially designed to minimize the effect shiny and oily, to soothe and relieve the burning and irritation of shaving, giving a feeling of well-being and immediate relief. Eases the sensation of tightness, promotes the renewal of the epidermis attacked by shaving. It prevents the formation of free radicals and effectively counteracts skin aging. 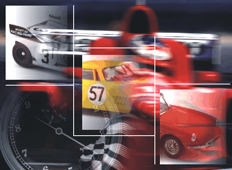 Contains sunscreens for effective protection against photo aging.